National intelligence is at the forefront of preempting threats that can impact the security of transportation in the homeland. Join us for an overview of the intelligence community’s mandate and capabilities, and learn how the four major modes of mass transportation respond to threat information. John J. Mulligan joined NCTC in March 2015. 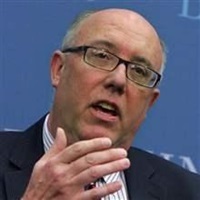 He is the first Deputy Director to come from the National Security Agency where he most recently served as Associate Deputy Director, Counterterrorism. 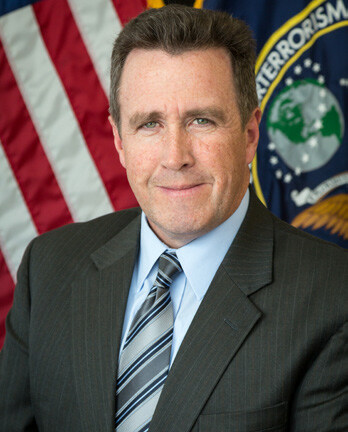 Mr. Mulligan was responsible for NSA’s overall Counterterrorism program from August 2011 through February 2015. His role included integrating NSA’s capabilities with other U.S. government agencies to detect and disrupt terrorist threats around the world.